Ok, it’s officially November...are you ready to think about the holidays yet?! 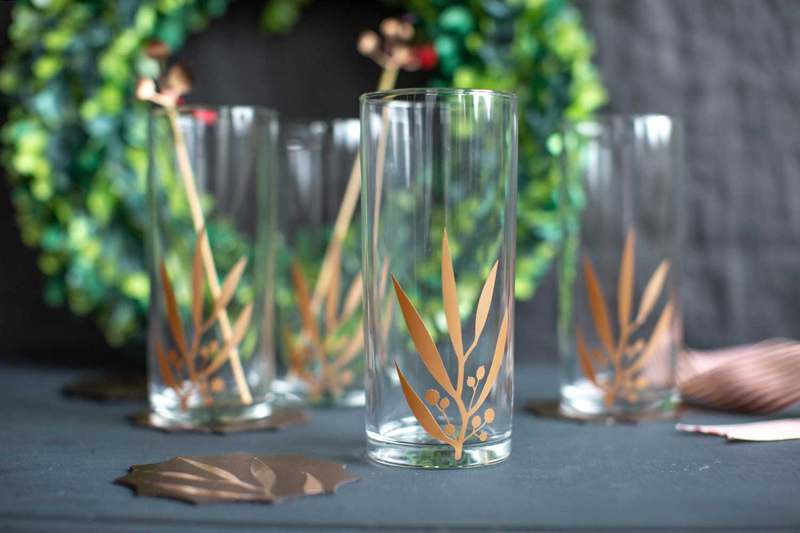 If you’ve been following us here at Cricut, we’ve been in holiday mode since early October, but now that Halloween is over, we expect any holiday holdouts to get on board! We’re very excited to reveal a special project we’ve been working on with the amazingly talented Lia Griffith. 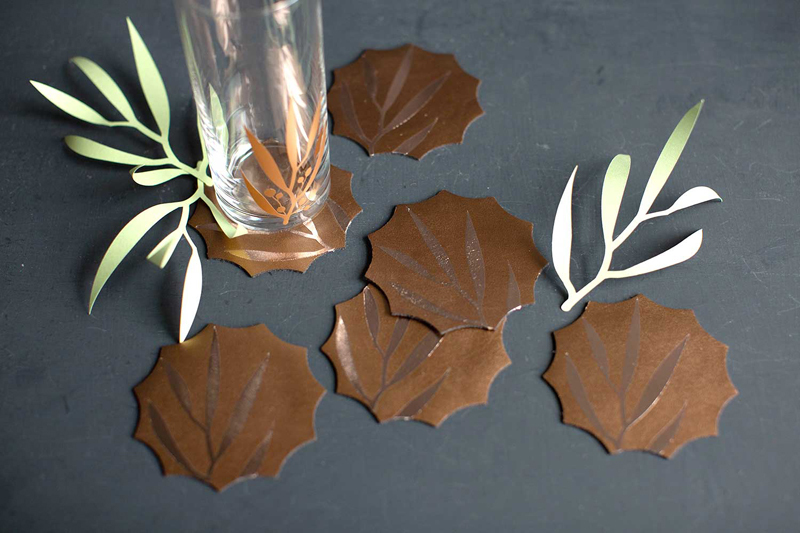 Famous for her intricate and gorgeous crepe paper flowers, Lia is a long-time Cricut Maker fan, with content in Design Space and projects on her own social media platforms that we highly recommend you check out. 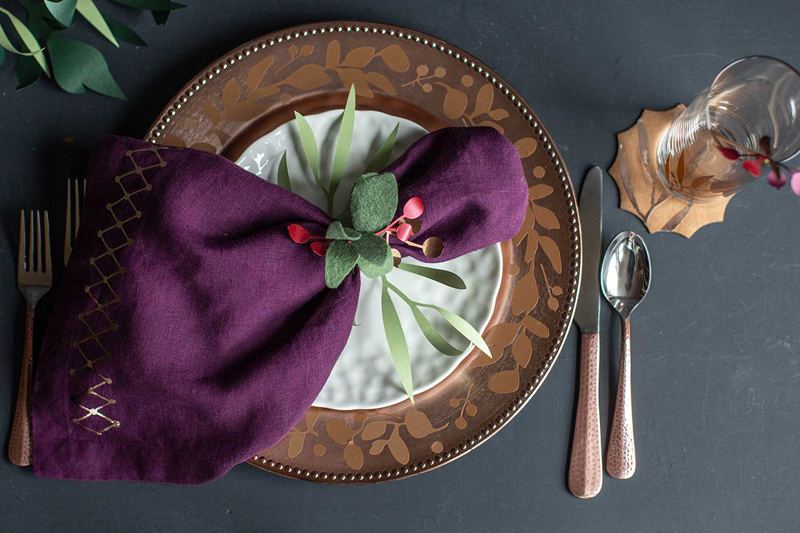 With Thanksgiving right around the corner and Christmas a mere seven weeks away, we partnered with Lia and her team on the perfect holiday tablescape. For the next few weeks, we’re going to share tips, tricks and how-tos to guide you through putting this amazing set together. Whether you’re getting together with your whole family or having a quiet holiday dinner with a few friends, we think you’ll swoon over this set. 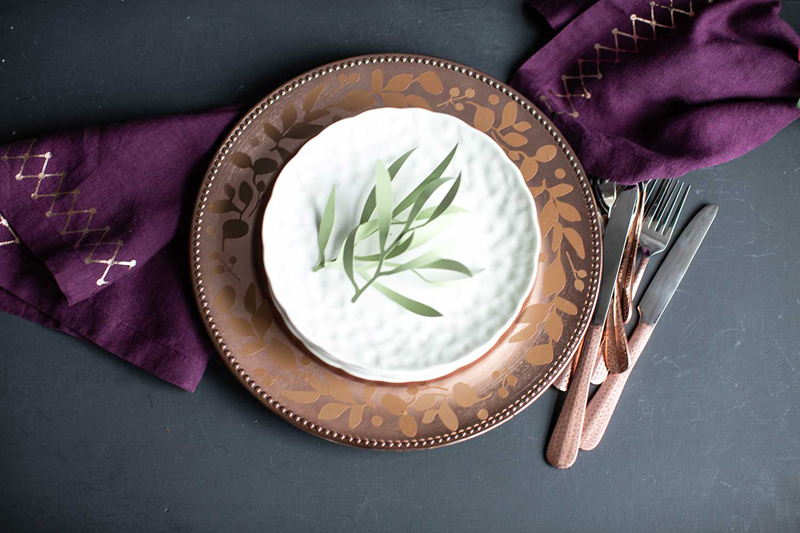 Lia was inspired to make a tablescape that could look beautiful through both Fall and Winter holiday dinners. 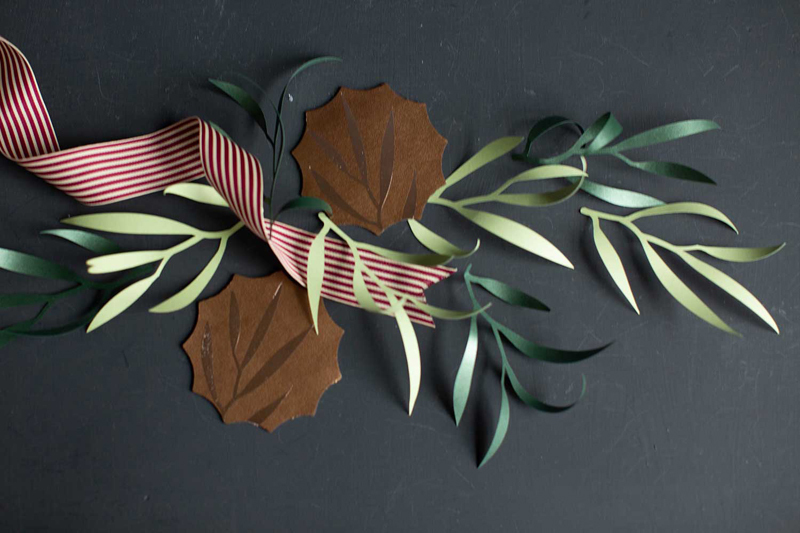 Rather than fall leaves or Christmas greens, she focused the greenery and shapes around eucalyptus to include real greenery on the tabletop centerpiece. 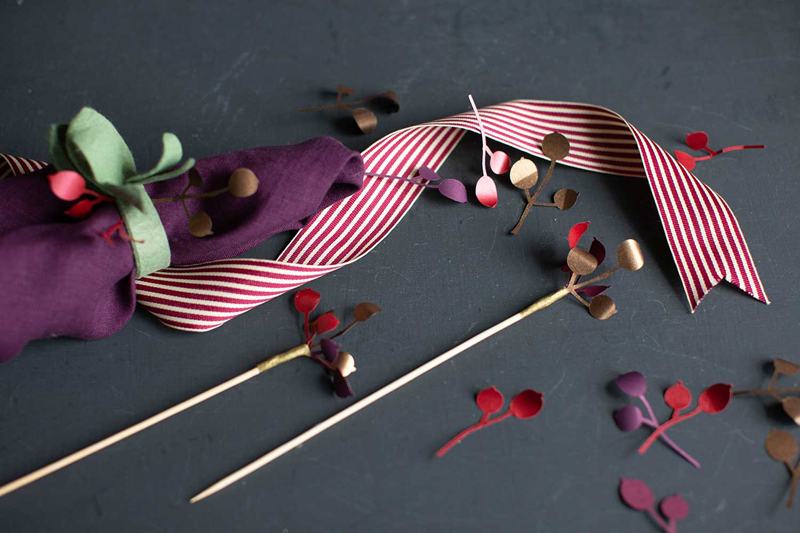 The crepe paper flowers are also blooms that are not specific to Christmas or Thanksgiving, but the rich combo of plum and cranberry gives warmth to the season. 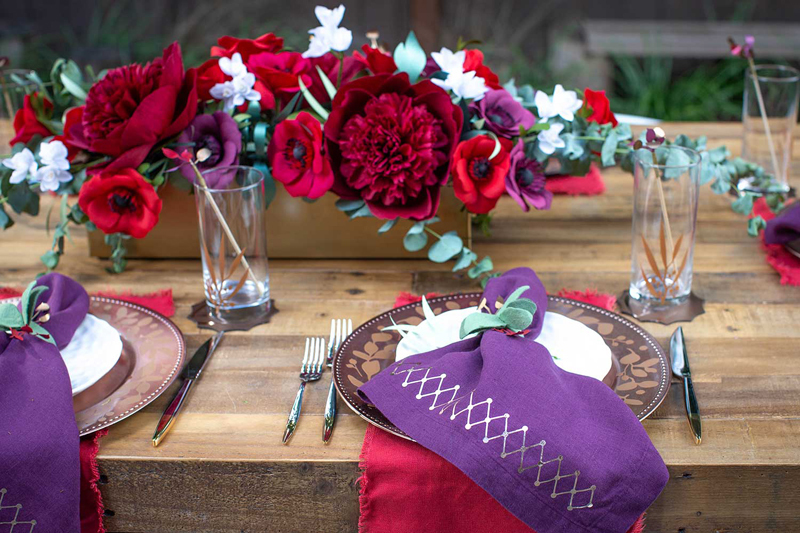 The tablescape uses all of our favorite materials: vinyl, Foil Iron-on, Pearl Paper, cardstock, and felt. One of our favorite things about this mix of table decor is that it uses so many different textures and techniques to create a truly multi-dimensional DIY table. Lia was able to cut everything on her Maker, which can cut over 100 materials! We hope you’ll join us on this journey for the next few weeks as we highlight how-tos on this beautiful project! Be sure to keep an eye on our social media channels, and subscribe to the blog for the latest updates. Create Custom Home Decor With Adhesive Foil! Oh my goodness! Leave it to Lia to create the most dramatic and amazing table design! I’m stocked up on Lias crepe paper and excited to start making some things with my maker! Hey Cricut team: how about you carry some of Lias paper in the Cricut shop? ?